Internationally trained and experienced specialists who are well versed with latest processes and technology. 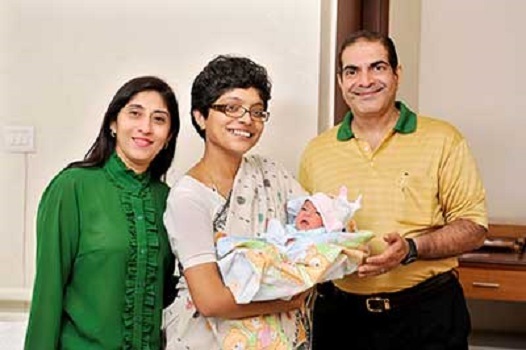 They have handled more than 5,000 IVF cases. 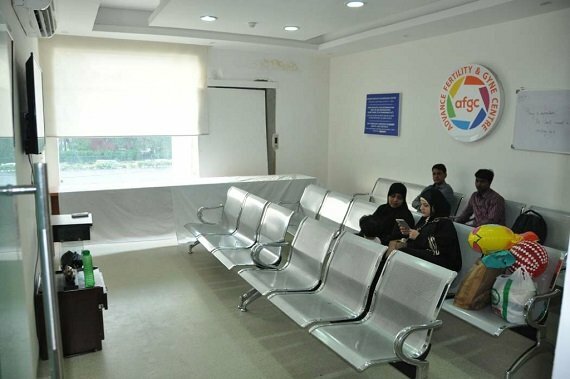 The team guides their patients about the treatment and helps them in decision making. 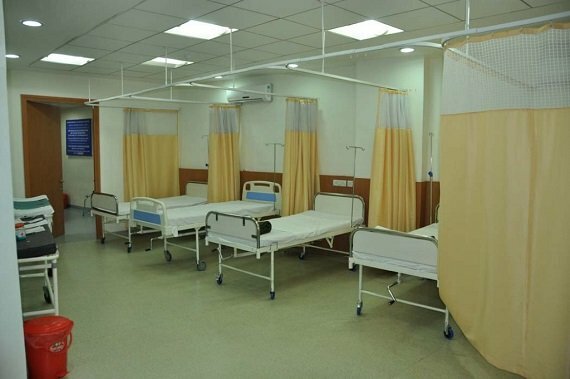 Some of the special services offered to the patient are Assisted Reproductive Techniques, Donor Gametes, Infertility Treatment in Males, Infertility Treatment in Females. 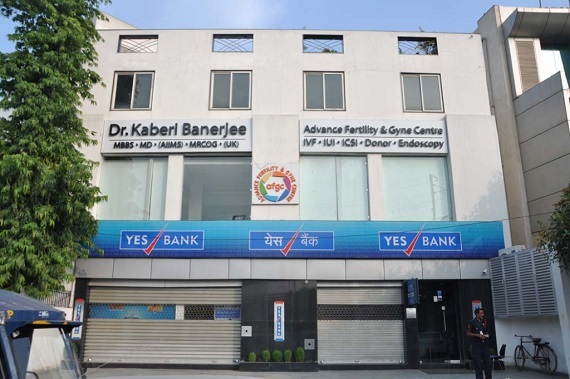 Dr Banerjee supervises all the treatments and procedures. 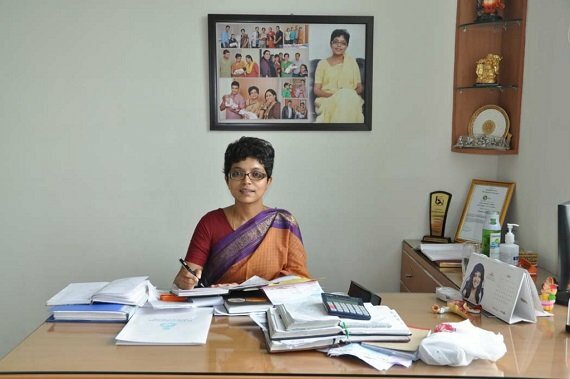 Dr. Banerjee herself does all egg pick ups and embryo transfers. Offers individual attention to each patient. 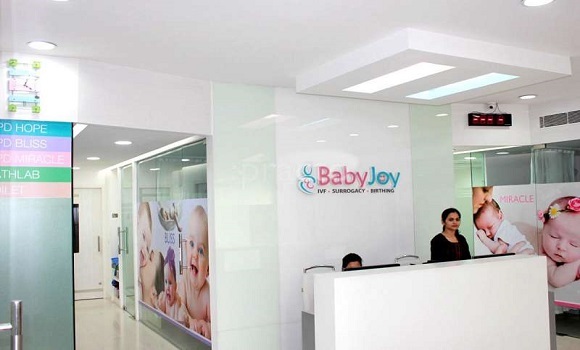 The clinic has one of the most well equipped IVF labs in Northern India. 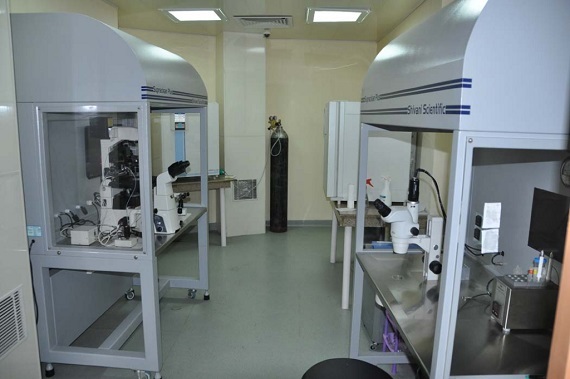 The laboratory strictly maintains optimum temperature, cleanliness and air purity. 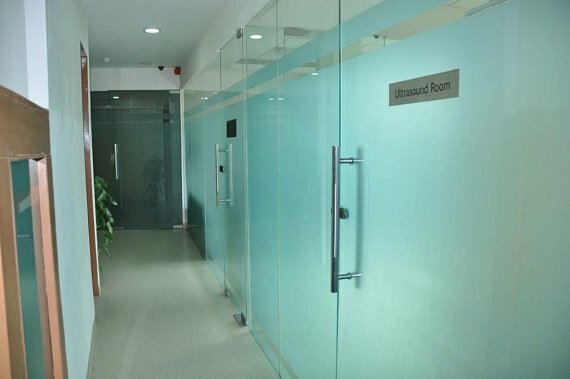 Apart from OTs, they also have consultation chambers and a separate injection room where the temperature is maintained between 2-8 degree celsius. 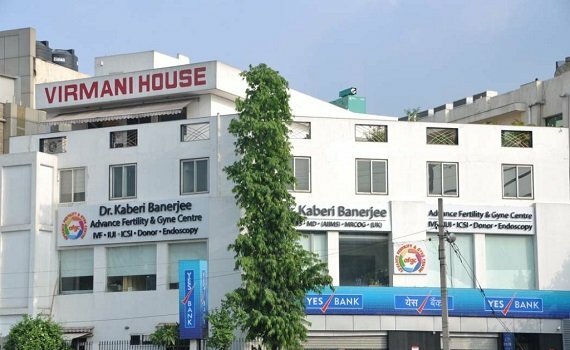 Major procedures like IVF/ ICSI/ Blastocyst Culture/ Assisted Hatching/ Pre-Implantation screening and diagnosis are performed in this lab. 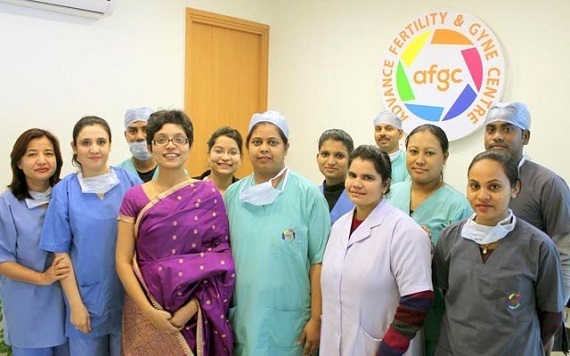 Advanced Fertility and Gyanecology Centre also has ultra modern birthing center with experienced obstetricians. 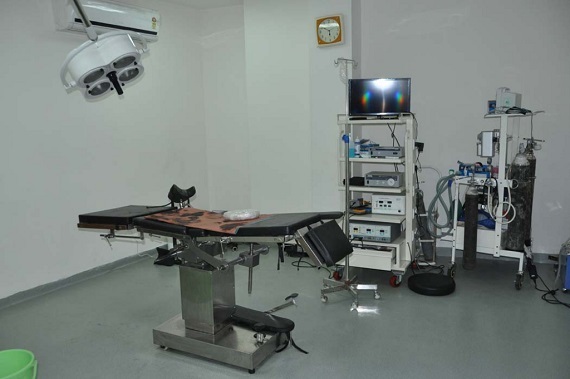 Separate spermatorium with modernized andrology & culture room facilities are available too. 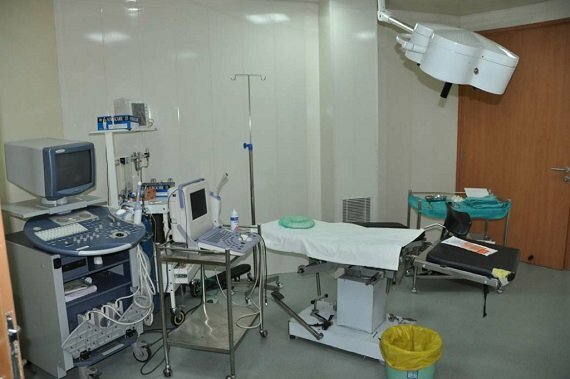 The center also houses advanced fetal medicine unit to provide post pregnancy care to the patients.